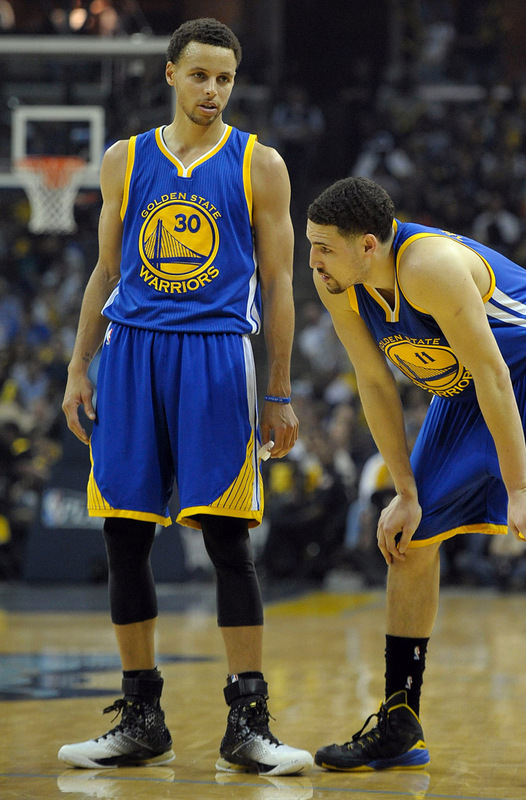 Curry struggles to find MVP form in special sneakers. To celebrate Stephen Curry's MVP honors, Under Armour will soon drop a special make-up of his Curry One signature shoe. 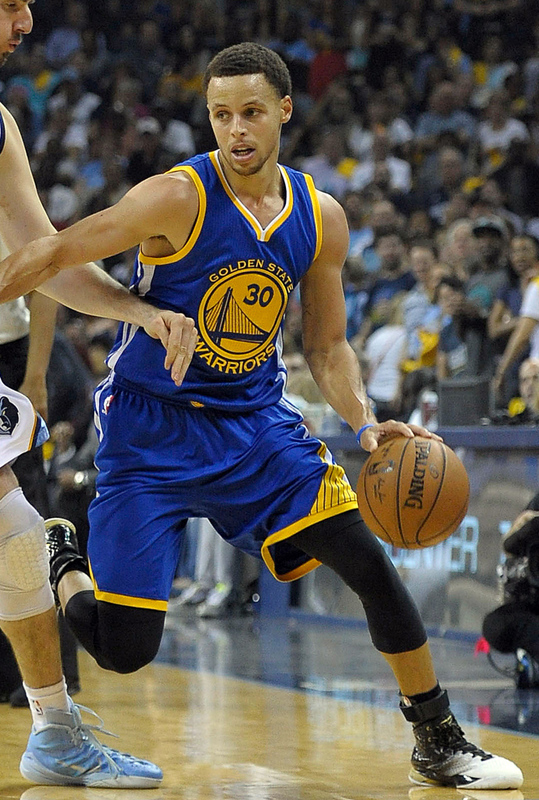 Before next month's release, Curry debuted his MVP sneaker in Game 3 of the Western Conference Semifinals last night. 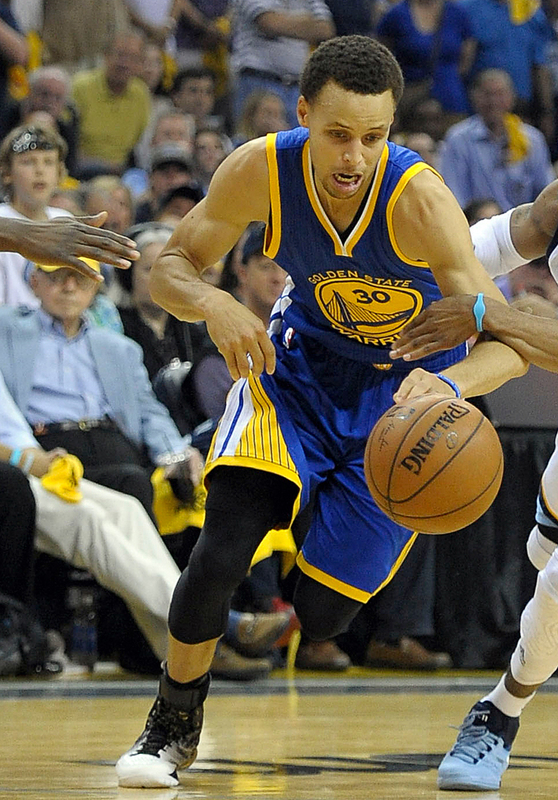 Struggling to find his MVP form, Curry had 23 points on the night, but shot just 8-for-21 from the field. 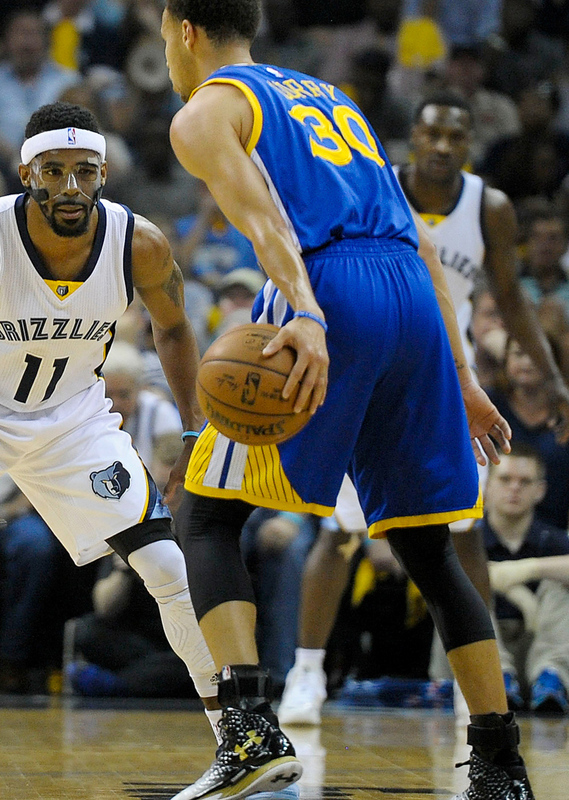 He did add 6 assists, but the Warriors fell to the Memphis Grizzlies 99-89 and now face a 2-1 series deficit. Game 4 tips off in Memphis tomorrow night.